Calling all Year 3 primary school classes in London. To take part in Steve McQueen's landmark collective portrait sign up here: schools.tateyear3project.org.uk/register. Deadline to register is Friday 5th April! Soundtrack of America opens The Shed with a five-night concert series celebrating the influence of African American music on contemporary culture with performances by emerging musicians. 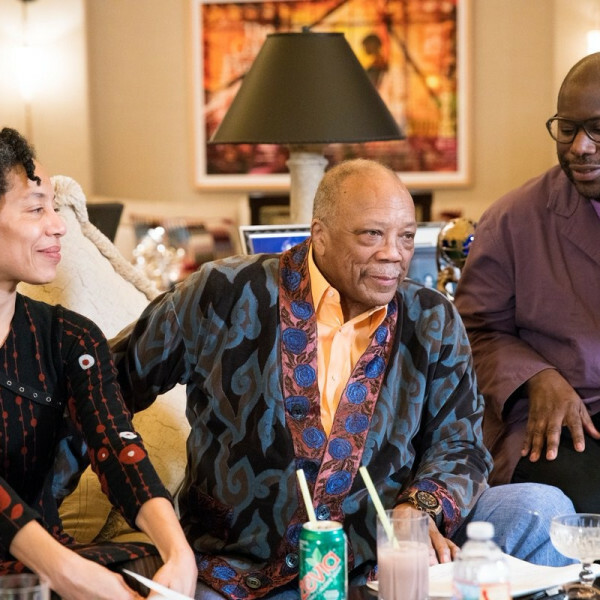 Conceived and directed by Steve McQueen, Soundtrack traces a musical “family tree” of spirituals and blues, jazz and gospel, R&B, rock and roll, house, hip hop, and trap that has inspired a new generation of artists who continue to develop that legacy. This exhibition will bring together the immersive video and film installations he has made since 2000. 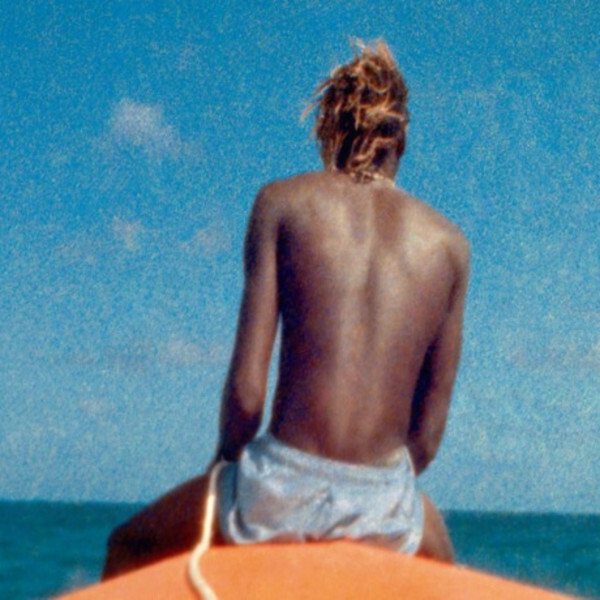 It will include large-scale video installations including Caribs’ Leap/Western Deep 2002, alongside recent films such as Ashes 2002–15, as well as the premiere of new work. 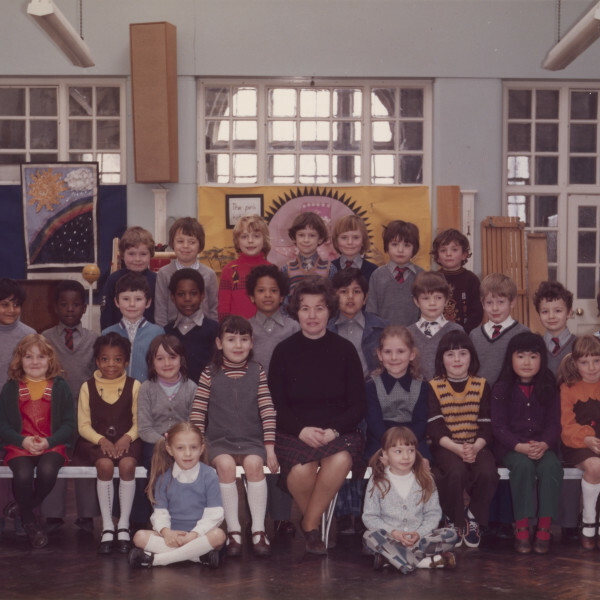 Explored through the vehicle of the traditional school class photograph, Steve McQueen, together with Tate, Artangel and A New Direction, invites every Year 3 primary school class in London to be photographed. The class photos will be brought together into a single large-scale installation, capturing tens of thousands of Year 3 schoolchildren in a milestone year in their development. This vast new artwork will be one of the most ambitious visual portraits of citizenship ever undertaken, in one of the world's largest and most diverse cities. Explored through the vehicle of the traditional school class photograph, Steve McQueen, together with Tate, Artangel and A New Direction, will invite every Year 3 primary school class in London to be photographed. The class photos will be brought together into a single large-scale installation, capturing tens of thousands of Year 3 school children in a milestone year in their development. Running in parallel to the exhibition at Tate Britain, Artangel will stage an outdoor exhibition spanning London's 33 boroughs, giving the public a glimpse of the future of their city. Steve McQueen will be in conversation with David Dibosa, discussing End Credits and the legacy of Paul Robeson. 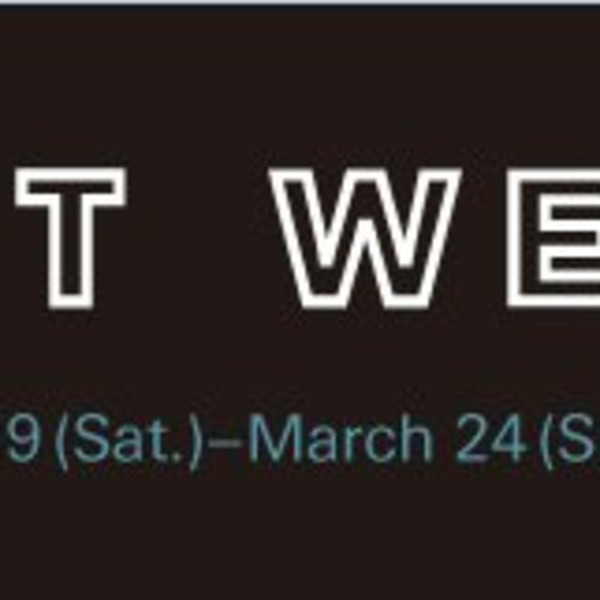 Groundwork launches over the weekend 5-7 May with exhibitions by internationally celebrated artists in and around Helston and the Lizard peninsula. Steve McQueen and Sir Nicholas Serota will discuss the exhibition at CAST and McQueen's work. 24.10.2017 - Steve McQueen: Remember Me at Een Werk, Amsterdam. Opening 20th October. 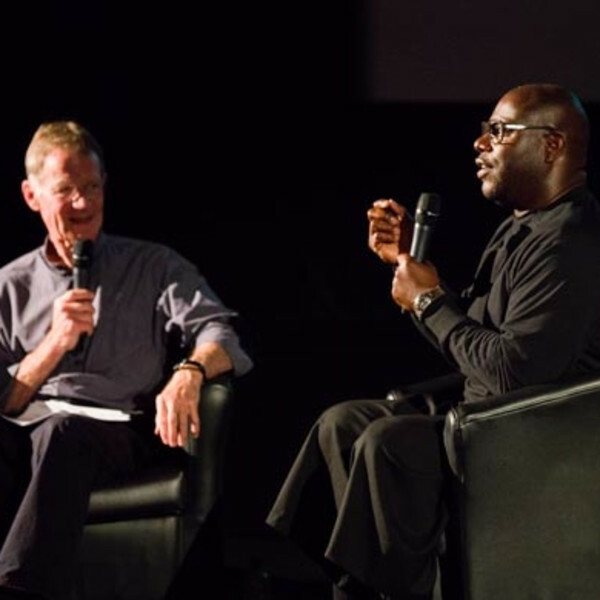 The BFI and BFI London Film Festival in partnership with American Express, award Steve McQueen its highest accolade, the BFI Fellowship. The presentation will take place at the BFI London Film Festival’s annual Awards Ceremony on Saturday 15 October at Banqueting House. The Dutch Culture Minister, Dr Jet Bussemaker selected Steve McQueen as the recipient of this year’s Johannes Vermeer Award, the Dutch annual state prize for the arts. Dr Bussemaker will present the award on Monday 7 November 2016 in the Ridderzaal in The Hague. 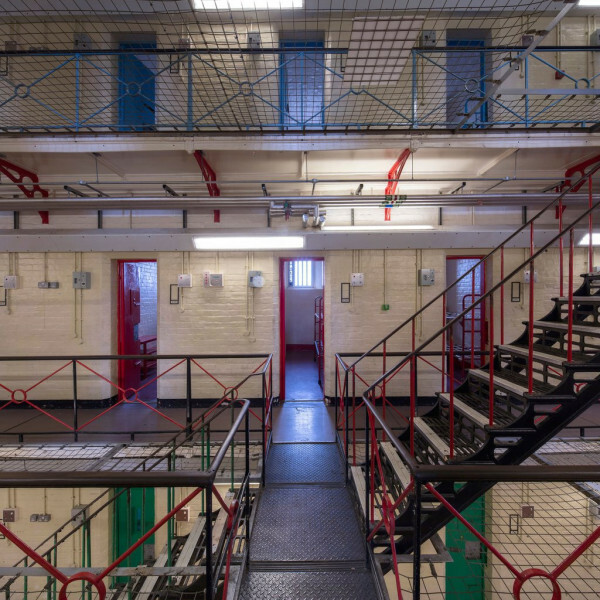 HM Prison Reading opens for the first time to the public as artists, writers, and performers respond to its most notorious inmate: Oscar Wilde. At this resonant site, the penal regime Wilde suffered is explored through archives, leading through to the installation of new works by artists such as Nan Goldin, Marlene Dumas, and Steve McQueen in the previously inaccessible – or inescapable – cells and corridors. 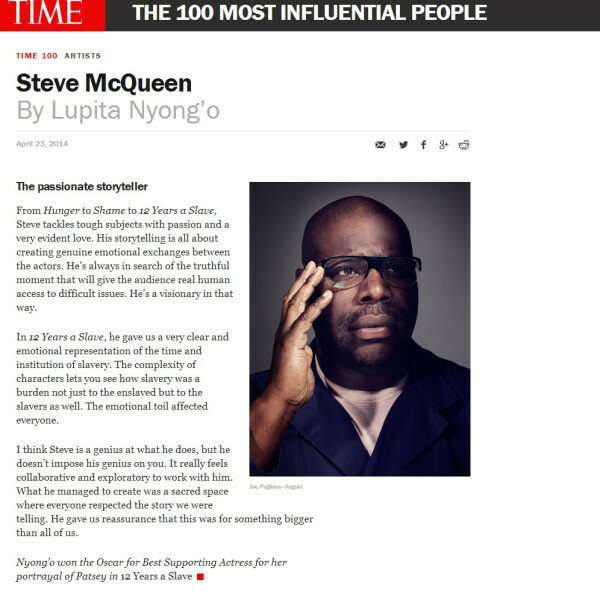 Steve McQueen has been named one of TIME Magazine's 100 Most Influential People, 2014. Our congratulations to Steve McQueen and the whole cast and the crew of '12 Years a Slave' for winning Best Picture at this year's Academy Awards! 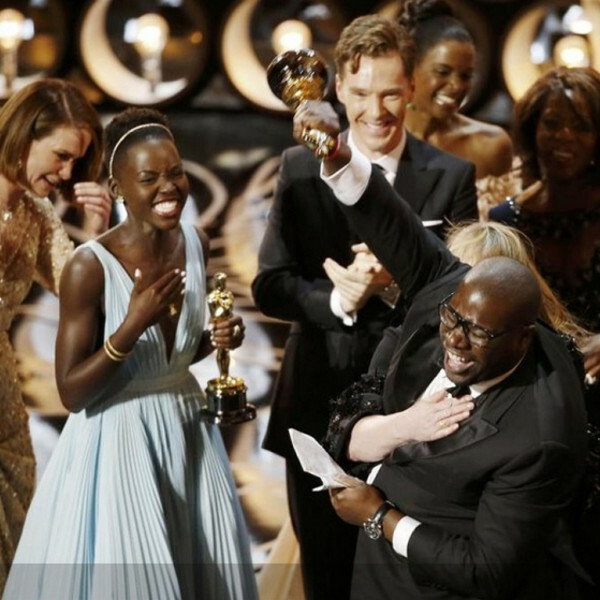 Our congratulations to Steve McQueen, the cast and the crew of '12 Years a Slave' for winning Best Picture at this year's British Academy of Film and Television Arts Awards. 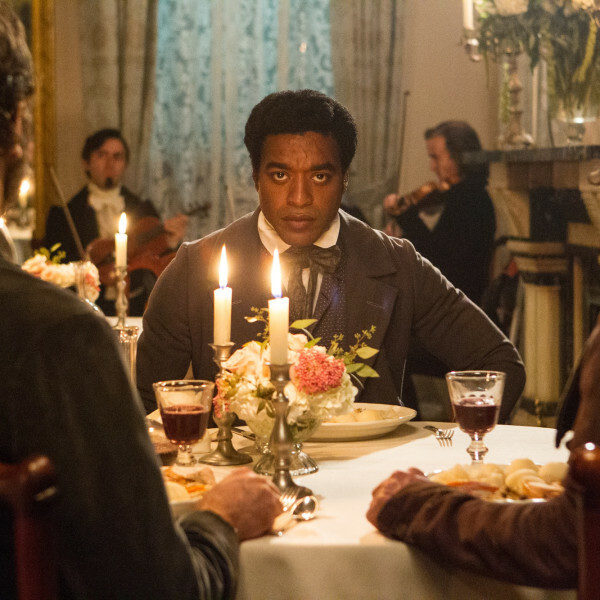 Our congratulations to Steve McQueen, the cast and the crew of '12 Years a Slave' for being awarded Best Film at this year's Golden Globes. Schaulager in Basel currently presents the first comprehensive exhibition of work by the British video artist and filmmaker Steve McQueen. 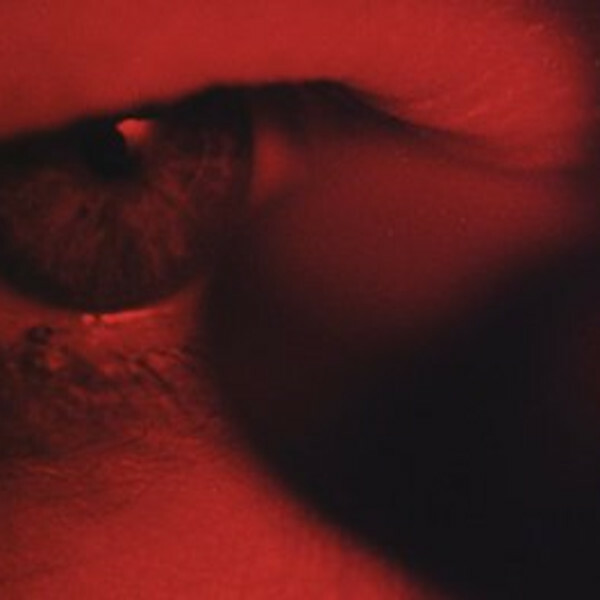 The show features more than twenty video and film installations, photographs and other selected work of Steve McQueen. The exhibition runs until September 1, 2013. In this video, we attend the opening of the exhibition on 15 March, 2013. Steve McQueen Retrospective at Schaulager Basel. Vernissage, March 15, 2013. Steve McQueen (born London 1969) is one of the most significant contemporary British artists. The largest exhibition to date of this artist's work will provide a detailed insight into his complex and unusual oeuvre. Installations, photographs and film from every period of his artistic career will be shown. Steve McQueen's early works are characterised by an experimental approach to cinematic history and the dynamic between black and white, particularly in the aesthetic of silent film, such as French avant garde film and American slapstick. Over the past ten years this aspect of his work has been joined by an exploration of the boundaries between the documentary and the narrative. In 1999 Steve McQueen was awarded the Turner Prize. In 2008 he won the Caméra d'Or at the Cannes Film Festival with the feature film 'Hunger'. In 2009 he represented the United Kingdom at the Venice Biennale and in 2011 he was invited to enter the Venice Film Festival's competition with his film 'Shame'. The exhibition will be co-organised by Schaulager and The Art Institute of Chicago. Schaulager will publish a comprehensive catalogue to accompany the exhibition. 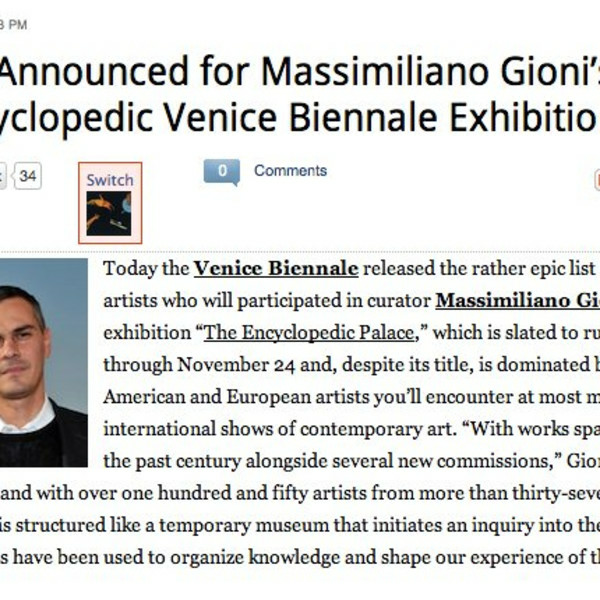 Today the Venice Biennale released the rather epic list (see below) of artists who will participated in curator Massimiliano Gioni's exhibition "The Encyclopedic Palace," which is slated to run from June 1 through November 24 and, despite its title, is dominated by the same American and European artists you'll encounter at most major international shows of contemporary art. "With works spanning over the past century alongside several new commissions," Gioni writes in his introduction, "and with over one hundred and fifty artists from more than thirty-seven countries, the exhibition is structured like a temporary museum that initiates an inquiry into the many ways in which images have been used to organize knowledge and shape our experience of the world." The exhibition's title and theme were inspired by Italian-American artist Marino Auriti, who conceived of an encyclopedic museum of world culture in Washington, D.C. that would be 136 stories tall with a 16 block footprint, and called the "Palazzo Enciclopedico" (or "Encyclopedic Palace"). Though he spent years working on a model for the enormous structure in his home in rural Pennsylvania - and filed a patent application for it with the U.S. Patent office - Auriti's palace, as you may have guessed, was never built. Gioni sees such "delusions of omniscience, shed light on the constant challenge of reconciling the self with the universe, the subjective with the collective, the specific with the general, the individual with the culture of her time." In our contemporary situation of sensory overload and data deluge, the curator considers "such attempts to structure knowledge into all-inclusive systems seem even more necessary and even more desperate." The list of participating artists includes a who's-who of contemporary American heavyweights -Nauman, Condo, Sherman, McCarthy, de Maria, Guyton, Serra, Trecartin, and so on - a similarly comprehensive cross-section of major European artists - including Fischli & Weiss,Kjartansson, Sarah Lucas, Steve McQueen, and Sehgal - a select few from other regions - four artists each from Africa and South America, and nine from Asia (so much for being encyclopedic) - and historical artifacts like Haitian Vodou flags, Shaker gift drawings, and anonymous Tantric paintings. As GalleristNY notes, the number of artists in the exhibition who've recently shown at the New Museum - where Gioni is the associate director and a curator - is conspicuous, though not entirely surprising. 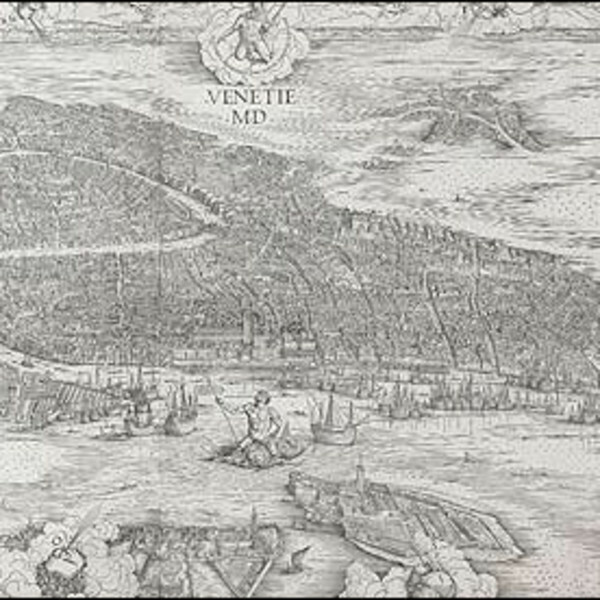 "The Encyclopedic Palace" runs June 1-November 24 at the Giardini and the Arsenale. The National Museum of Art, Osaka presents a special exhibition entitled What We See, which will focus primarily on works that make use of the moving image. In face of ongoing and unparalleled technological revolution that has occurred over the last century, the advent of globalization, and daily life in contemporary society, which is continually inundated with a huge quantity of information, we are exposed to a bewildering amount of change on a daily basis. In the course of ordinary life, the things that are presented as a "reality" sometimes seem to be occurring in a dream, making it seem as if we are experiencing a complete fabrication. At the same time, the realities that are presented as fiction are imbued with a greater intensity, and function no differently from reality, giving us the sense that the line between artifice and actuality is growing increasingly vague. In the field of art, the concept of reality was nearly always linked to Realism. And by the time photography emerged, unlike painting, it was thought to have the ability to capture a genuine state of reality. It has since become clear, however, that photography does not always embody this function and that the reality it does embody is not necessarily factual. With the rise of the moving image, and the subsequent use of computer graphics and digital technology, scenes that do not actually exist came to be presented with a heightened sense of reality. For example, a film with the characteristics of a documentary that has been edited and molded according to a certain perspective produces a fiction that is detached from reality. Today, there are many video works that reflect the state of contemporary society in which the distinction between fact and fiction has been lost. 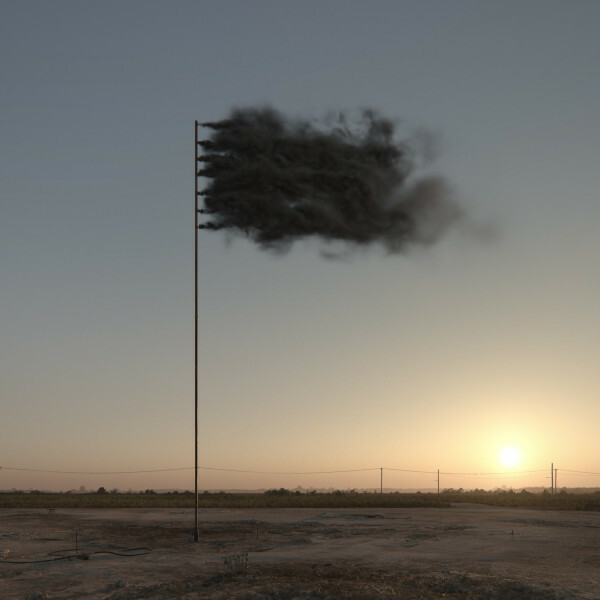 In these works, which blend fact and fiction, the artists are asking us to consider the current whereabouts of truth. 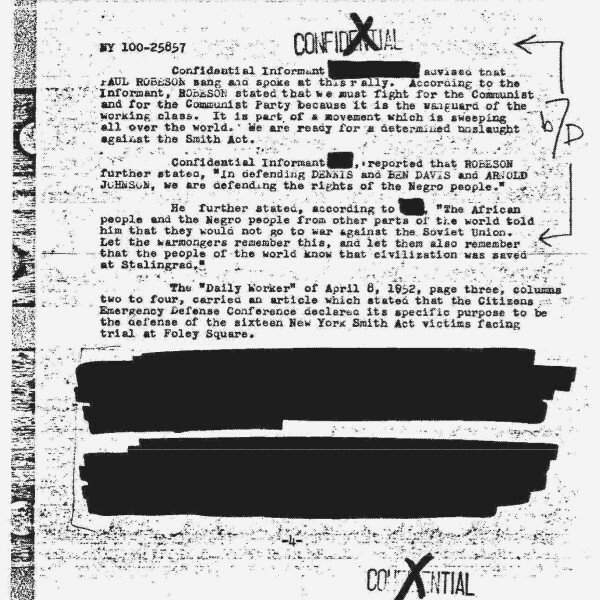 Does truth exist in something that was created as a fiction? Is reality truth? 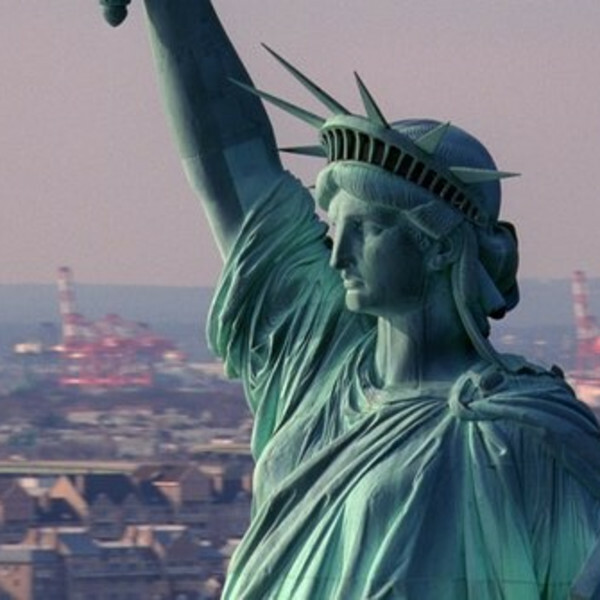 When reality becomes a fiction, does truth begin to fluctuate? Or on the other hand, when fiction is formulated as reality, does it lead to the emergence of truth? 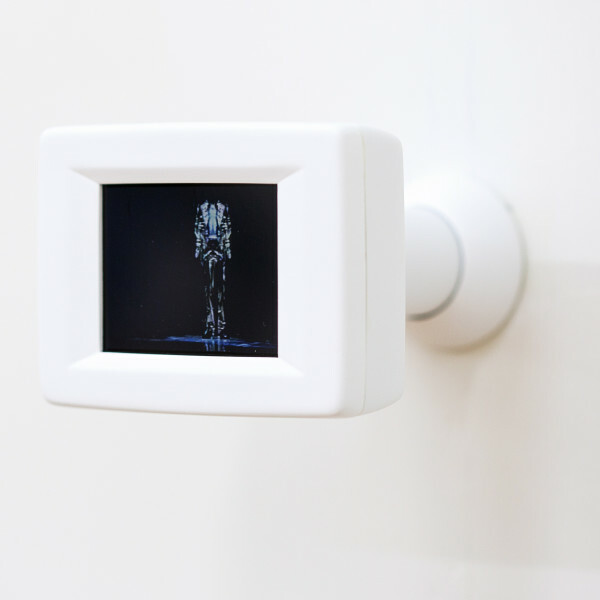 This exhibition will present a collection of video works by ten artists from around the world including two from Japan: Hiraki Sawa and Shino Yanai. In contemporary society, with its flood of information and images, we must search for the whereabouts of the essential truth contained in the realities and fictions that are presented in these expressions of the moving image. 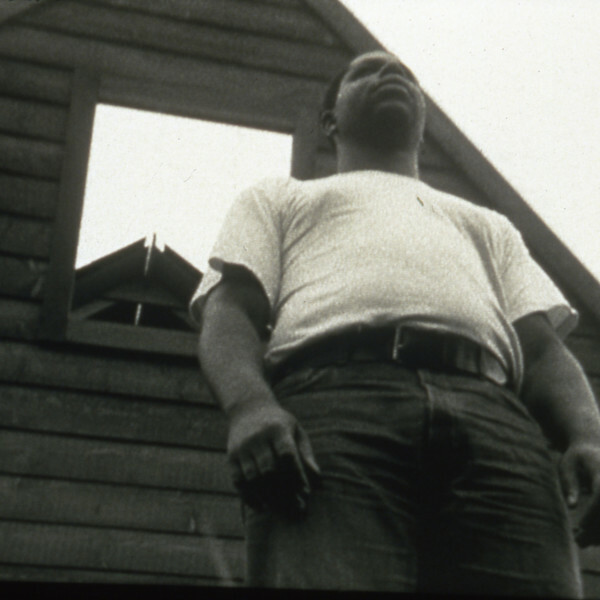 Steve McQueen is an internationally acclaimed artist whose work is primarily engaged with moving images. 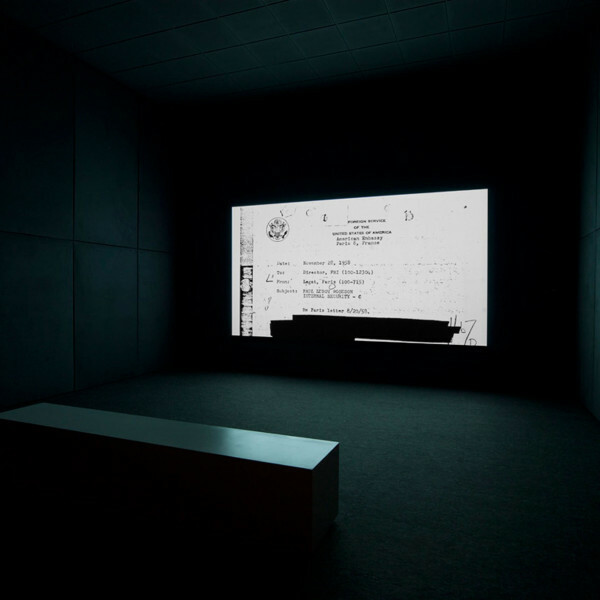 Born in London in 1969, he has, over the last twenty years, made a series of film and video installations designed for gallery-based presentation, along with two feature films made for cinematic release. His efforts in these two distinct, but interrelated, arenas have earned him a reputation as one of the most important and influential artists of his generation working with these media, and beyond. McQueen's earliest works are silent, and mostly black-and-white, often with a focus on the body, very often the artist's own. Subsequent pieces incorporate, as a general rule, sound and color, and often emerge from more elaborate investigations. 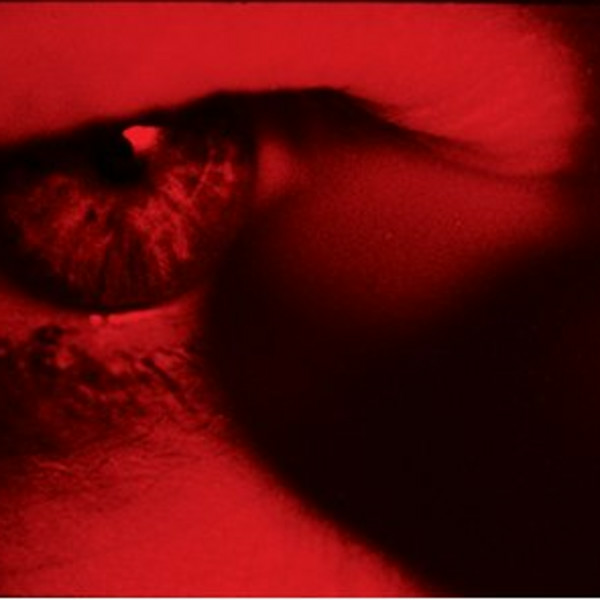 McQueen has been equally concerned with the act of recording moving images as he is with the specific conditions in which these images are presented. The size of the screen, the dimensions of the room, and the relationship between the viewer and the projection itself are all fundamental considerations. McQueen's thinking about formal and spatial relationships in this regard lends a sculptural element to his art. One work in particular,Queen and Country (2007-09), is an entirely sculptural installation with no moving image or sound component. 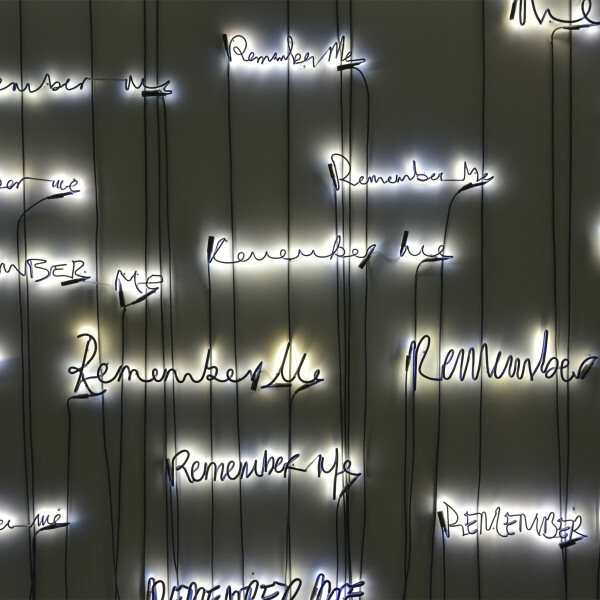 Presented here for the first time outside of the United Kingdom, the work is a memorial to British men and women killed in military service during the most recent war in Iraq. Most of McQueen's oeuvre-including his gallery-based installations as well as feature films-evidences a potent, at times oblique, political consciousness. Many works address specific social and historical moments in ways that seemingly emerge from documentary or journalistic impulses. Other films are more abstract, their meanings shaped by allegory or metaphor. McQueen always communicates directly to viewers through what one writer termed "the medium of aesthetic affect."